Travis Andrews joined The Washington Post newsroom this week as a reporter for Morning Mix. He comes to WaPo from Southern Living, where he served as associate editor for travel and culture since April 2014. Prior to this, Andrews was a freelance writer for five years, writing for a variety of publications on education, health, science, tech and entertainment, including TIME, The Huffington Post, Mashable, Esquire and The Atlantic. 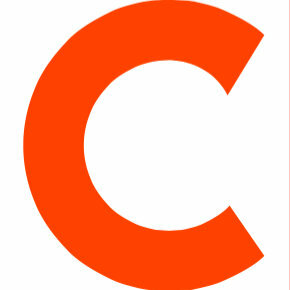 The Morning Mix team provides overnight coverage of breaking news nationwide and abroad. 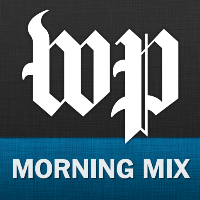 Follow The Washington Post’s Morning Mix on Twitter to stay in the know. Could not be more excited to officially announce my new position as a staff writer for @washingtonpost's morning mix section.